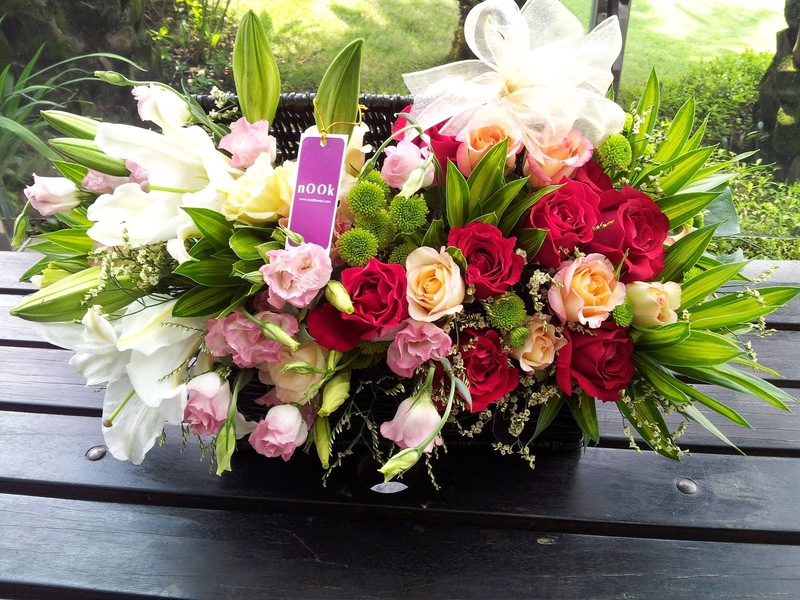 Nook Flowers is a boutique floral and event design firm based in Kuala Lumpur. Located off the beaten track, this bijou floral haven is tucked away in the enclave of Bangsar South. Understated elegance is the tone for all of Nook Flowers’ creations. Floral colour palettes are carefully chosen and in true Nook style a whisper of whimsy, a touch of bohemian flair, a brush of shabby chic or dash of vintage elegance is added, ensuring like a fingerprint every creation is unique. Nook Flowers’ Founder and Principal Florista is Brenda James who is very much involved in the day-to-day running of this budding enterprise. She has an innate respect and understanding of flowers and is constantly finding new ways use buds, petals and blooms as the base for a vibrant and blooming artistic canvas. Brenda's first choice wherever possible is locally sourced, seasonal flowers, natural packaging, and recycled materials. She and her team are regularly commissioned by folks from all walks of life to create floral creations for everyday soirees, celebrations, weddings and corporate events. As they say at Nook Flowers, “Any day is a great day for flowers!” We love working with flowers and we hope you love our work.